Władysław was a Polish-Jewish pianist and composer, perhaps best known today for his stirring memoir of suffering and survival in Warsaw under the Nazi Occupation of World War II. Władysław Szpilman is currently considered a "single author." If one or more works are by a distinct, homonymous authors, go ahead and split the author. 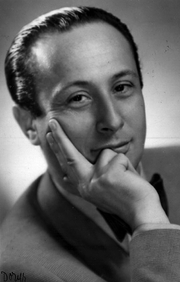 Władysław Szpilman is composed of 4 names. You can examine and separate out names.